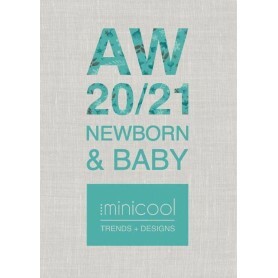 MINICOOL is a graphic trend book dedicated to the infant and childcare industry with the aim of guiding and inspiring companies who appreciate design and innovation. Our main objective is to supply new ideas, designs and trends to facilitate the internal creative process of our clients. 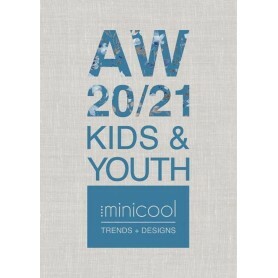 You will find in this trend book approx 1,000 designs in 19 different collections. Minicool Baby + Kids 4.90 out of 5 based on 3365 user ratings.